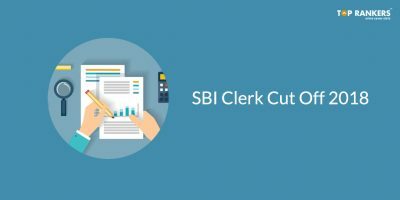 As the preliminary examination for UPPSC RO ARO prelim was conducted on 8th April 2018 and the date for the mains exam is yet to be released, candidates are eager to know about the official Cut Off for UPPSC RO ARO. Official UPPSC RO ARO Cut Off will help you in analyzing the exam’s difficulty level. We will update this post as soon as the official RO ARO 2018 Cut Off will be released. 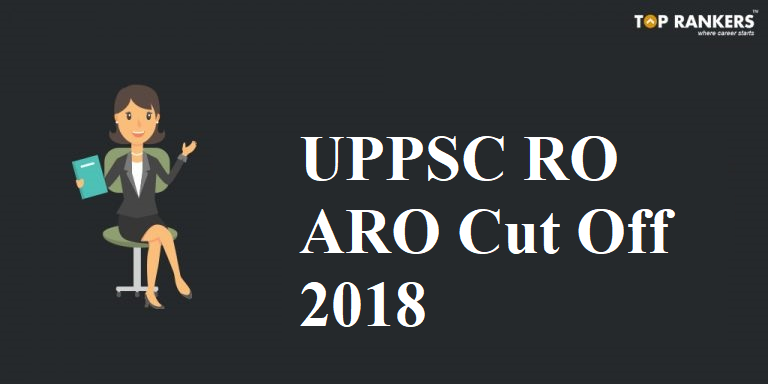 As the official UPPSC RO ARO 2018 Cut off is not yet released, We along with our exam experts have prepared the below-mentioned table to show the expected UPPSC RO ARO Cut Off. 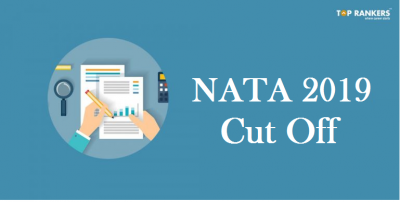 We have mentioned category wise Expected Cut Off marks for all the paper mentioned in the table below. 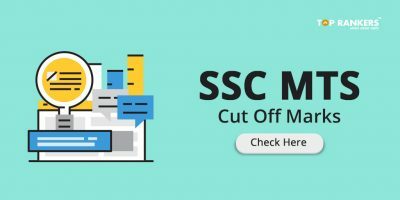 As the official UPPSC RO ARO Cut Off for the recent examination is yet to be published on the official website of Uttar Pradesh Public Service Commission, UPPSC, candidates are looking to find the Cut Off to analyze their performance in the examination. 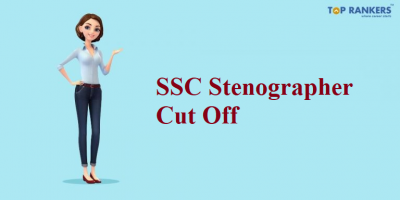 We understand you need and so did we prepared Expected Cut Off for UPPSC RO ARO preliminary examination conducted on 8th April 2018. We will update this page once the official UPPSC RO ARO Cut Off will be published on the official website. The result for UPPSC RO ARO Preliminary examination is released and candidates are looking for their mark sheet. We have prepared an article to keep you updated with RO ARO Score Card. We will update the article once the official UPPSC RO ARO Score Card is out on the official website of Uttar Pradesh Public Service Commission, UPPSC. To remain updated, read our article on UPPSC RO ARO Score Card. Hope you liked our article on UPPSC RO ARO Cut Off. If you have any query or suggestion, Do write us in the comments below.